Customer comforts top of the agenda at GAPS | Airlines. 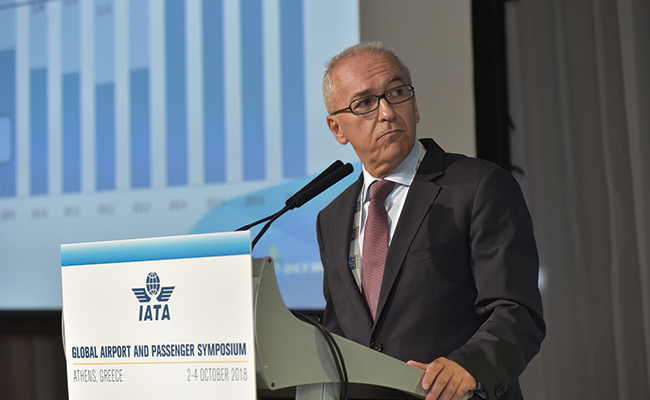 Satisfying consumer demands and improving the passenger experience dominated the opening day exchanges at the Global Airport and Passenger Symposium in Athens. Two keynote speeches on the first day of the inaugural Global Airport and Passenger Symposium highlighted the strategies that have made airlines and airports successful as air travel in Greece continues to grow strongly despite the economic crisis. Dimitris Gerogiannis, CEO, Aegean Airlines, stressed that the airline is built on a culture, “frontline and back office,” focused on the customer. 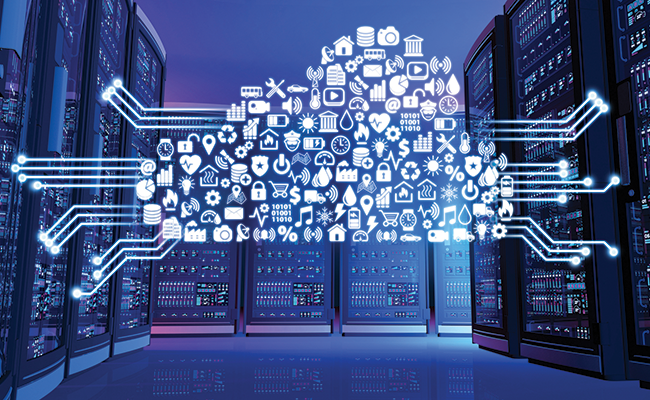 Aegean has developed a suite of tools delivering real-time information for staff and customers. “If we manage a pain point for a customer then we might get that customer forever,” said Gerogiannis. 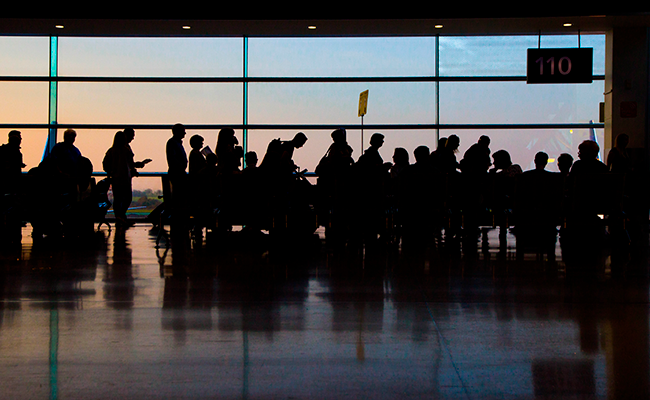 The customer is also an area of strategic concern for Athens International Airport. 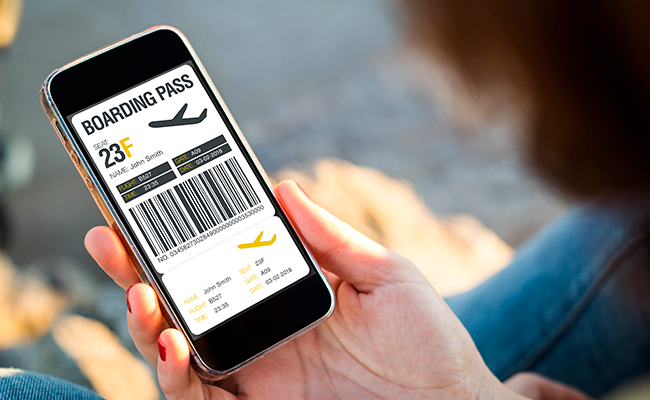 The availability and accuracy of data has shifted personalization from a vision to a tangible goal, noted Dr. Yiannis N. Paraschis, CEO, Athens International Airport. “But many actors are fighting for the consumer,” he said. Paraschis emphasized the need for greater collaboration to overcome this challenge. Aviation companies are not big enough to compete with the digital giants, such as Google, but are often too big to mimic the flexibility of start-ups. Athens airport has adopted a mixed approach partnering with big and small companies outside the aviation value chain and also with industry partners on a case-by-case basis. Paraschis also touched on the need to invest to overcome the European capacity crunch as air traffic numbers soar. For Athens International Airport that means having a predictable future. The CEO confirmed that the airport company is looking to extend its concession from 2026 to 2046.